Windows includes a powerful command-line tool called PowerCFG that is very useful in troubleshooting Power Plans. Moreover this tool, Power Efficiency Diagnostic Report Tool, will also allow you to enable and disable devices. In this article, we will learn how to use PowerCGF to find out the health of your laptop battery. Windows 7 has a “hidden” tool that examines your laptop’s power usage and gives you a report and suggestions on how you can improve the battery efficiency. 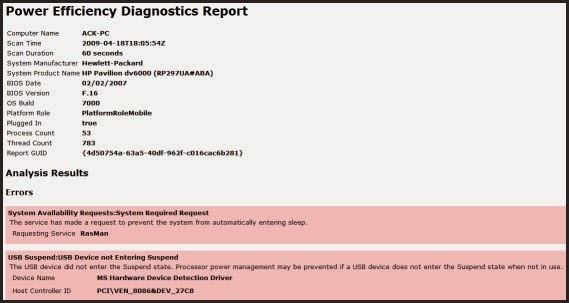 To run the Power Efficiency Diagnostic Report Tool, Run cmd as an Administrator. For instance I saved mine on the Desktop as Power_Report.html. For around 60 seconds, Windows 7 will trace, observe & analyze your laptop and generate a report in html format, in the location specified by you. 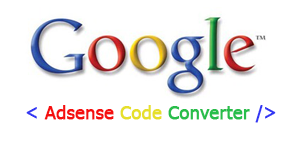 If you simply type powercfg -energy and hit Enter, the report will be saved in your System32 folder. The Power Efficiency Diagnostic Report could be quite detailed and may overwhelm a normal user. This report will analyze and show that status of your battery’s health and point out warnings, errors and other information relating to your battery. In this battery’s case you can see that the Design Capacity is 5200 whereas the Last Full Charge shows 4041 – that is almost 22% lower than the original designed charge. If your battery shows a figure of around 50%, you may expect it to just last for a few more months only. There are also some freeware tools that will help you benchmark or monitors your Windows 7 and Windows 8 laptop battery. 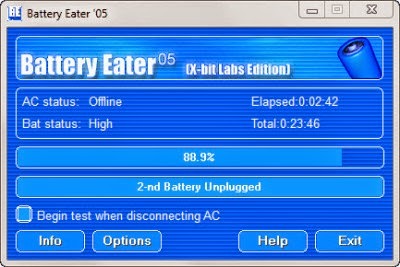 Battery Eater is a testing tool intended to reveal the potential of a notebook battery pack. BatteryCare is another freeware that will optimize the usage and performance of the laptop’s battery. It monitors the battery’s discharge cycles and helps increasing its autonomy and improving its lifetime. 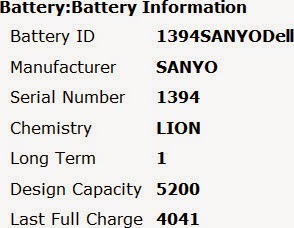 BatteryInfoView will display information about your battery.